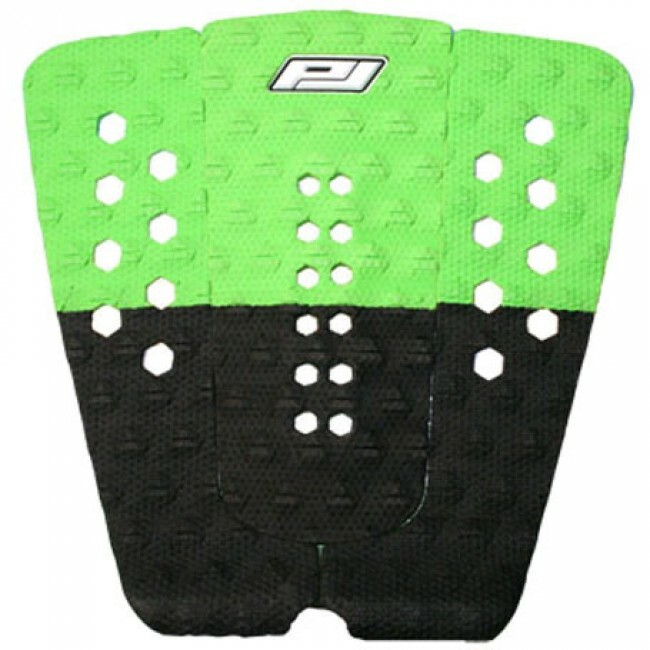 The Josh Kerr 2 Pro Series Traction Pad is Josh's alternate Pro-lite pad, it features a Micro-Dot groove pattern giving it a light weight, responsive feel. Micro-Dot traction absorbs less water and is less likely to rash your knees in tropical climates. 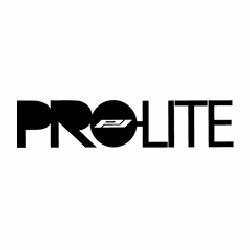 All Pro-Lite traction pads us only the best 3M glues.